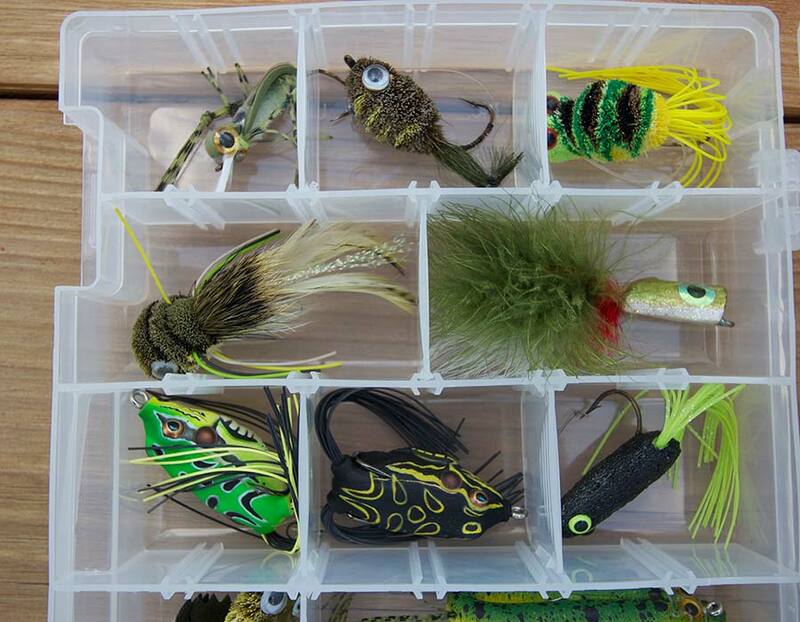 Over the years we seen a lot of different lures and tackle use to catch all of the different fish we have available in many ways both by ourselves and our many guests. 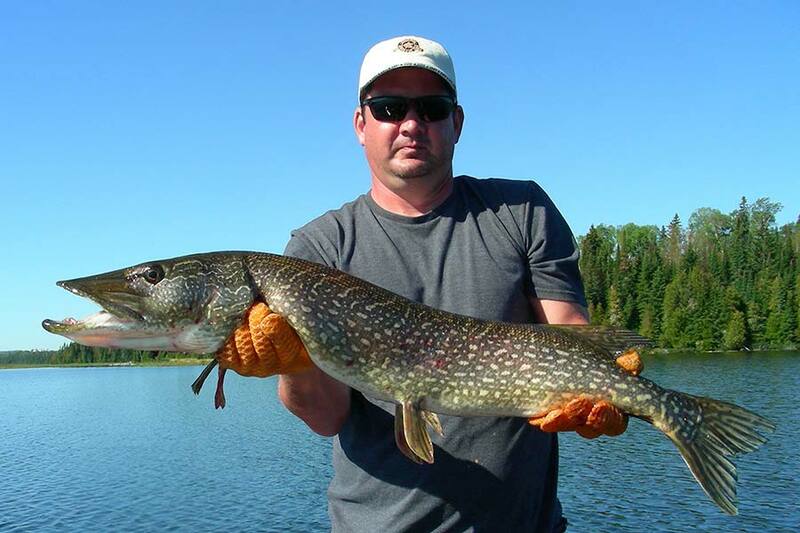 Although most lures work to catch fish, especially northern pike which are definitely not the smartest fish, there are some lures and tackle which tend to do better than others. 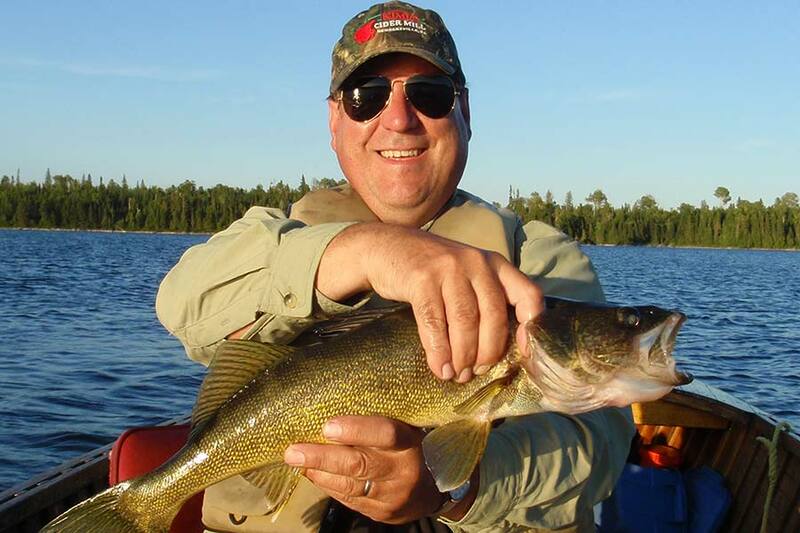 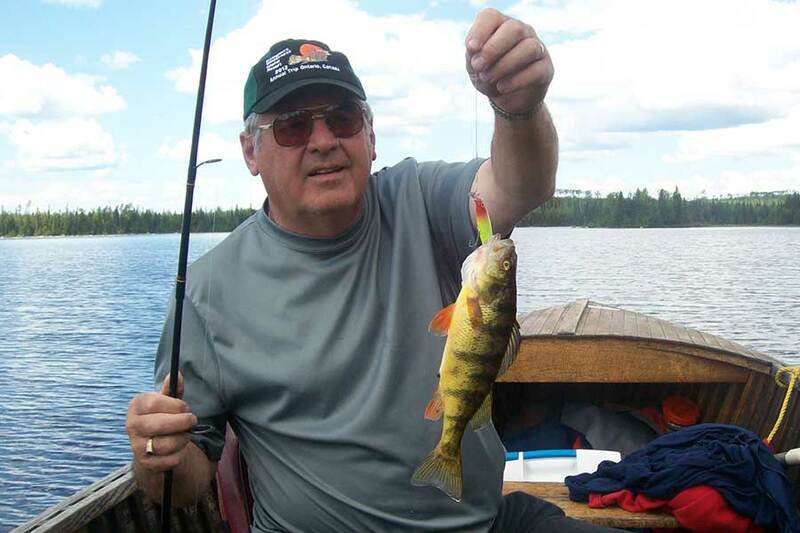 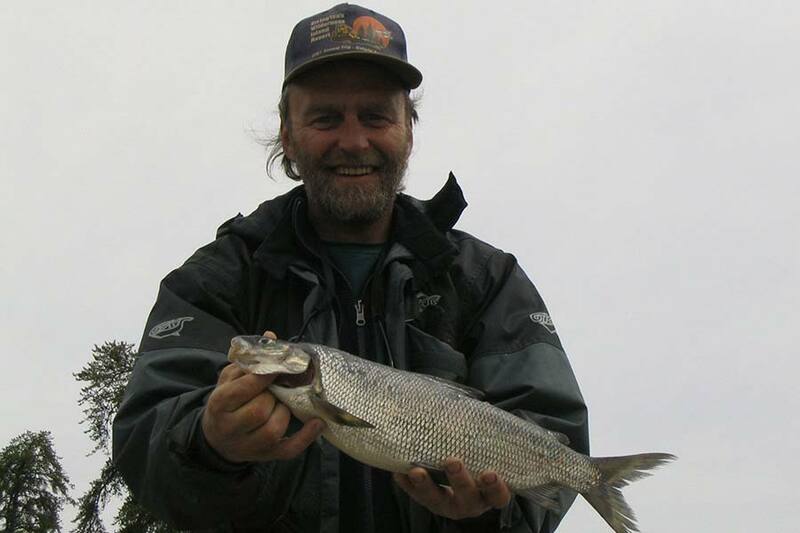 We hope this list of fishing tackle helps you plan for your fishing vacation at our resort.